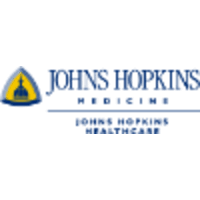 Johns Hopkins Community Physicians (JHCP) is looking for an Internal Medicine Physician - Office Medical Director to join our well-established practice in Hagerstown, MD. Enjoy regular hours with night call less than once per month, allowing you ample time toexperience all the activities that the area has to offer. We offer a competitive salary, excellent benefits, and the opportunity to practice high-quality medicine as part of theJohns Hopkins Health System. The position requires MD Licensure in Maryland. Current CPR Certification required. Only qualified physicians may apply.